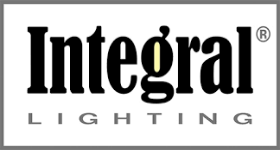 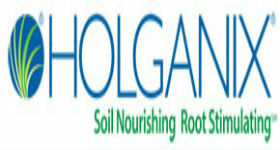 A self-study platform for preparing for an irrigation contractor certification or licensing exam. 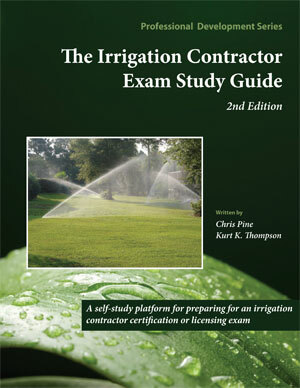 K. Thompson and Associates, in collaboration with C. Pine Associates, announce the second edition of the popular exam preparation tool The Irrigation Contractor Exam Study Guide. 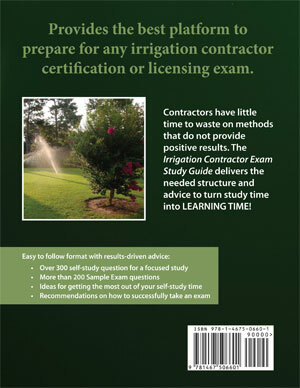 This second edition includes study and sample exam question on the resource materials the Irrigation Association, North Carolina Irrigation Contractor Licensing Board, and other state exams recently added as part of these exams.